X2 Villas in Thailand display all the usual traits associated with the X2 DNA in the form of large open spaces, a super smart, stylish & ultra-chic appearance along with all the usual creature comforts and services one expects from an award-winning, luxury boutique brand. 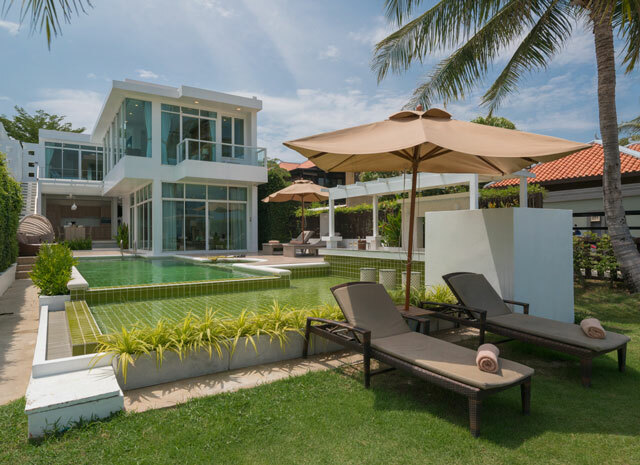 All X2 Villas in Thailand offer guests luxury, privacy and exclusivity; perfect for families, large groups and friends who want to stay together while enjoying the sanctuary of your own holiday retreat. 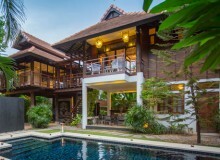 There are three X2 Villas in Chiang Mai city. The holiday villas are located in the city center. Two of the villas are located next an entrance gate of Chiang Mai’s old walled city. X2 Chiang Mai-South Gate offers 3 separate villas each with 2 bedrooms all surrounding a large pond with central living space while X2 Chiang Mai-North Gate Chiang Mai offers a traditional Thai house with 5 bedrooms split across two buildings. X2 Chiang Mai-Nimman is spread out over 5 floors and offers accommodation for 14 guests with 7 bedrooms and 8 bathrooms. Chiang Mai is been growing tourist destination, the city is northern Thailand’s the largest and most culturally significant city. Visitors are attracted to the peaceful city by its beautiful temples, famous markets, parks and natural scenery. X2 Villas in Hua Hin are located right on the waters-edge, these 4 stylish villas are uniquely designed to suite a unique taste preference. 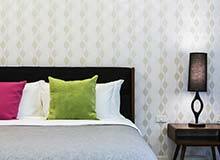 From Scandinavia to the Mediterranean, the 4 themes will leave you inspired, relaxed and renewed. All 4 Villas can sleep a total of 10 people making them ideal for families or small groups looking to getaway from the hustle and bustle of City Life. 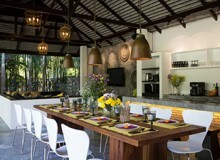 The Villas focus on Privacy and exclusivity with full facilities and staff to cater to you every need upon request. The location lends itself to a quiet time to re-connect to nature and a new look at the beauty and attraction of Natural Thailand. The never ending Powder white sands of Pranburi go on as far as the eye can see.